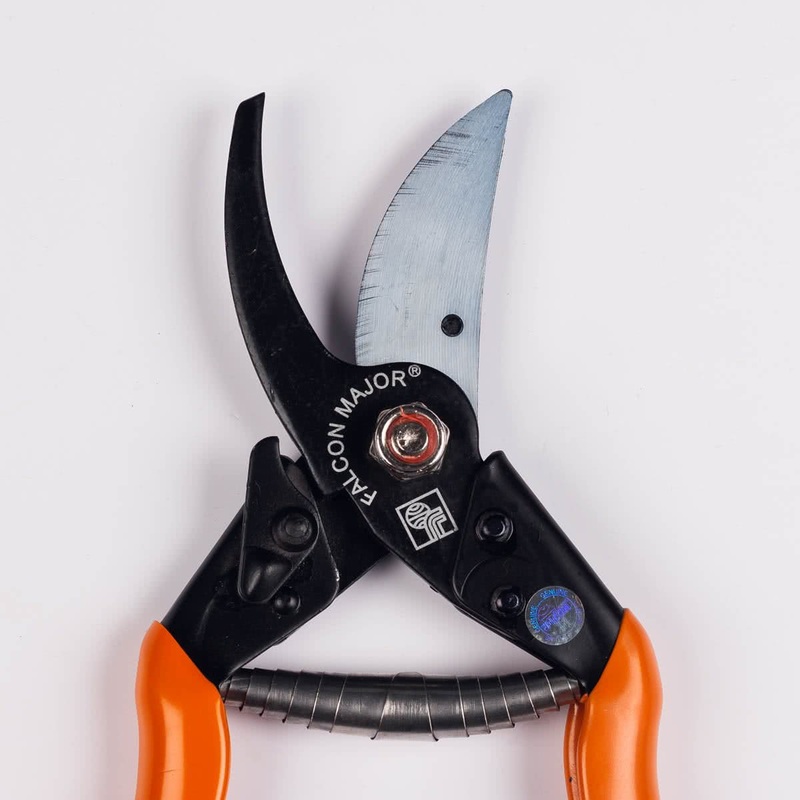 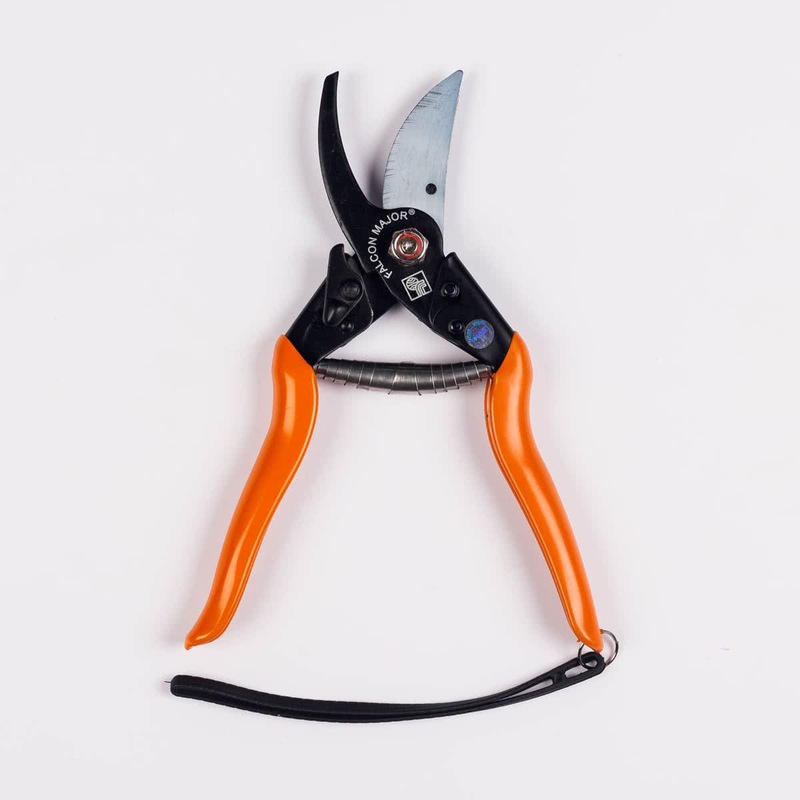 The Falcon Major type is a tool for professional gardeners who wish to eliminate any type of unwanted growth in their garden. 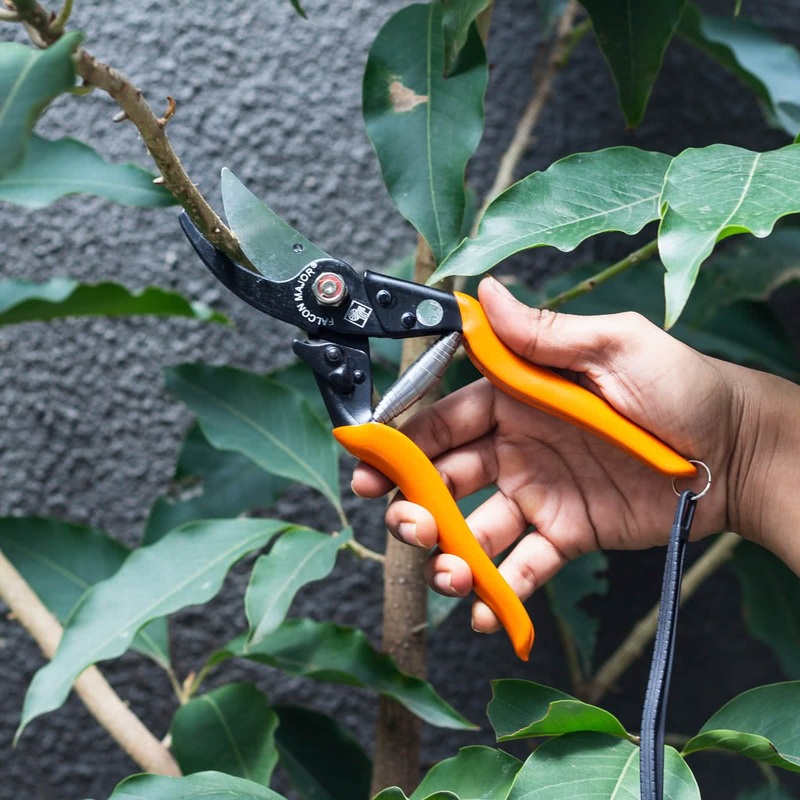 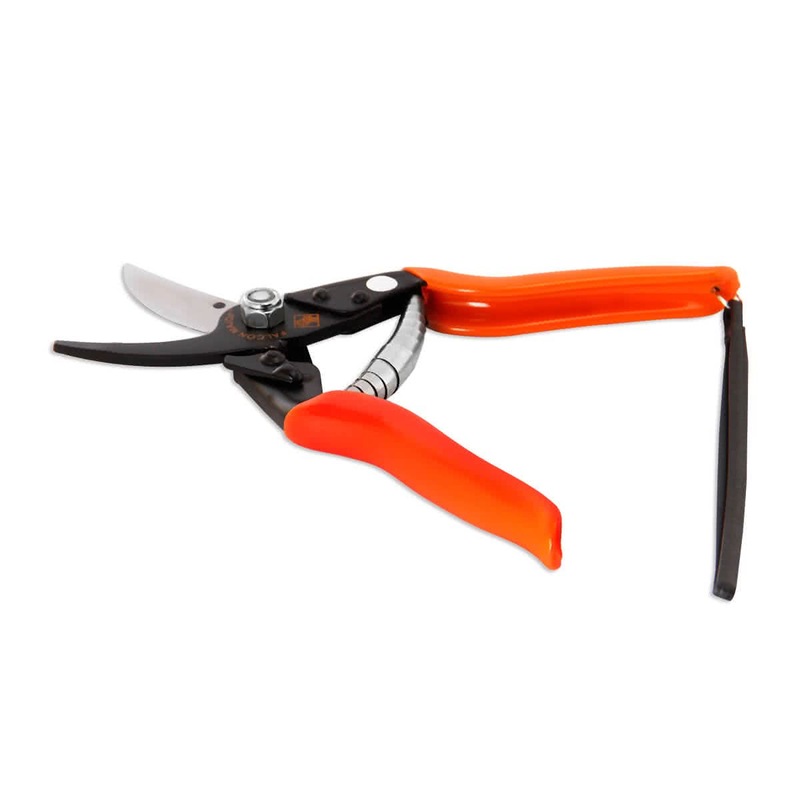 It features a better quality hardened steel blade for a fine, professional cut for garden plants and flowers. 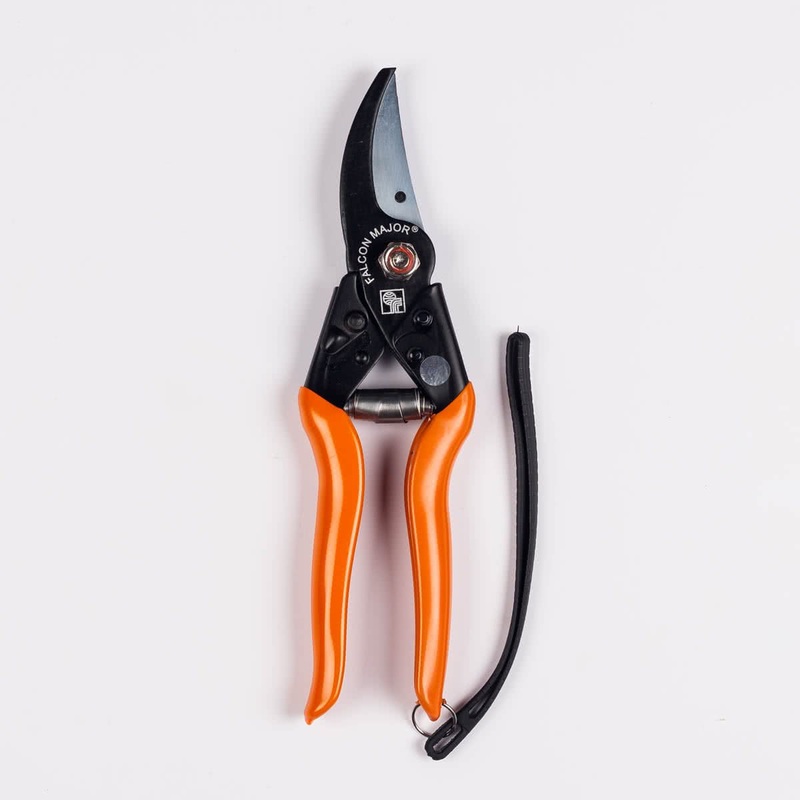 The handle is made of solid steel with a plastic coating for a tight and comfortable grip.Comes with a locking system which holds the tool together for compact storage.